A new year brings new opportunities for everybody. It’s the perfect time for employers to revisit their benefits plans and consider making changes – this has never been truer than in 2019, when record low unemployment rates and a red-hot job market makes attracting and retaining top talent a bigger challenge than usual. Account-based health plans. There are several legislative proposals in the works that would expand opportunities for employees to contribute more money toward health savings accounts (HSAs), giving them the option of purchasing individual coverage rather than relying on employer-sponsored group coverage, as has been the norm. However, complex rules and administrative challenges mean widespread adoption is probably still a couple of years away. In the meantime, large employers should start thinking about educating their workers on HSAs in anticipation of their expected surge in popularity. Direct contracting with health care providers. With health care costs continually on the rise, more employers will make arrangements to contract directly with doctors and hospitals that provide evidence- and value-based care in an effort to improve access to higher quality care at more affordable prices. Enhanced family programs. As society’s attitudes and expectations evolve, employers are recognizing the need for more generous family-friendly leave policies. This means more equitable paid parental leave arrangements, extending the benefit to new fathers as well as mothers, and adopting caregiver leave benefits to assist employees who must contend with family-related absences. Personal voluntary benefits. Personalized perks are becoming increasingly important to job seekers, who believe custom-tailored benefits demonstrate value better than a one-size-fits-all, by-the-numbers approach. Personalized benefits help accommodate an employee’s interests and long-term goals and, as such, help in employer retention efforts. They also acknowledge the fact that not all individuals are in the same life and career stages, meaning everybody has different needs at different times. Mental health. Mental health services are becoming a top priority as mental illness dominates headlines and employers recognize the significant impact healthy employees have on their bottom line. This means adopting and expanding behavioral health service offerings such as telehealth counseling, substance abuse treatment, and expansion of out-of-network coverage options, coupled with onsite education. Benefits technology. 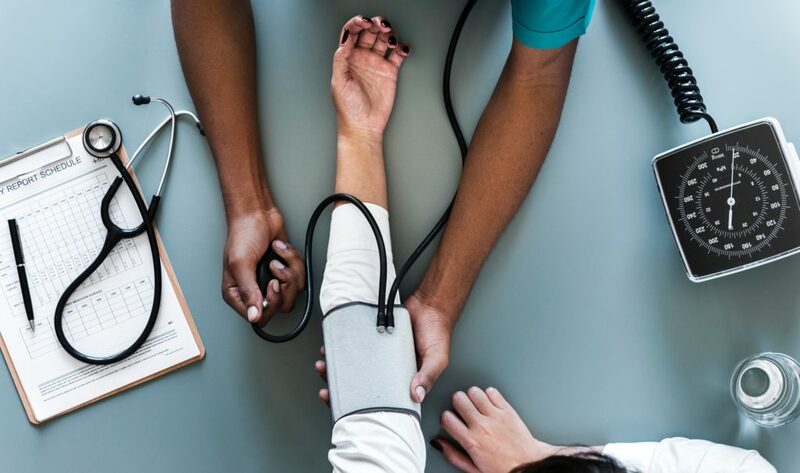 Technology is always a driving force in the health care industry, and online HR platforms promise to streamline the benefits enrollment and management processes for both employers and employees – a more cost-effective solution that will also save time. Copyright © 2019 Ascent Administrator Support Community for ENT.